A new trial has been ordered for a death row inmate convicted of killing two people in Warminster because of a prosecutorial mistake. Bucks County Common Pleas Court Judge Alan M. Rubenstein announced the decision on Thursday morning. Alfonso Sanchez, 35, was found guilty by a jury in 2008 of first-degree murder and related charges for the shooting deaths of Lisa Diaz and Mendez Thomas. Sanchez allegedly fatally shot the two in the head at close range in a Warminster apartment in 2007. Sanchez was sentenced to death, but a 2016 investigation into the case by the Bucks County District Attorney's Office found that during the trial, lab reports pertaining to DNA testing were not turned over, even though they were legally material to Sanchez's defense. In a letter read in court on Thursday, Deputy District Attorney Jill Graziano said the results showed a match between DNA found under Lisa Diaz's fingernails and the DNA profile of Diaz's then-boyfriend, Stephen Miranda. Sanchez's defense in court was that Miranda was the shooter, not him. 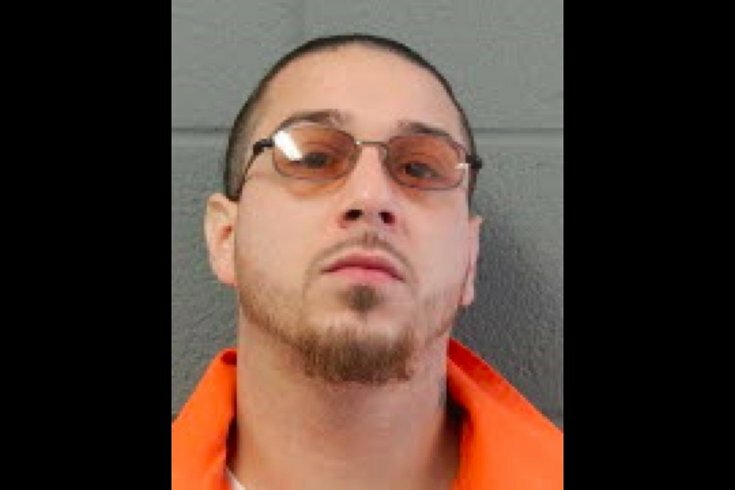 "Your Honor, the Commonwealth does not believe that this information concerning Stephen Miranda’s DNA in any way exonerates Petitioner," Graziano said, noting that prosecutors still believe Sanchez is responsible for the murders. "Nonetheless, we also recognize that the Commonwealth had a duty and an obligation to turn over the lab reports to Petitioner in 2008 at a time when they could have been used by trial counsel to advance Mr. Sanchez’s proffered defense," Graziano wrote. In the forthcoming new trial, prosecutors again plan to seek the death penalty for Sanchez. “Whenever we discover that a mistake has been made, justice requires that we act promptly to set it right,” District Attorney Matthew D. Weintraub said in a statement.